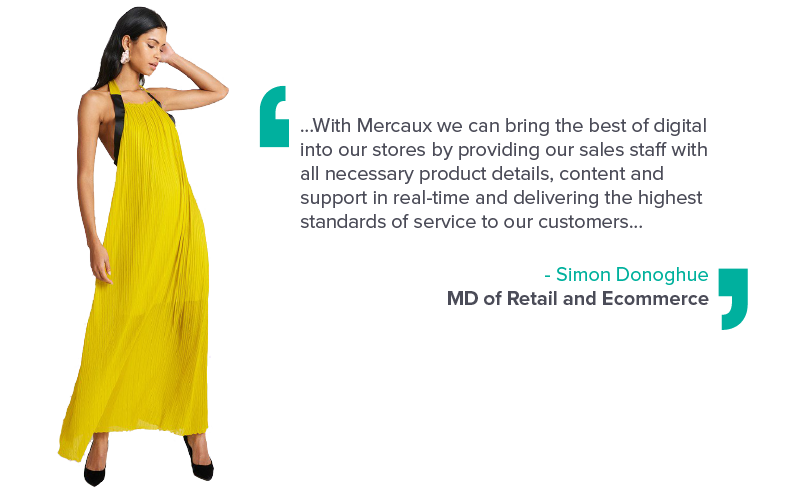 French Connection partnered with Mercaux to launch their “Digital Connect” project, which involved providing sales people with a tablet application and HQ with a communications and analytics tool. 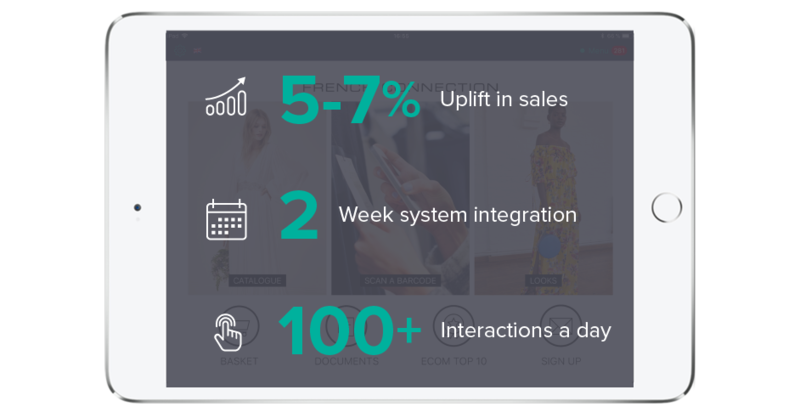 French Connection was able to transform the shopping experience, empower their sales people and provide enhanced customer service. French Connection experienced exemplary project progression which started with fast system integration and seamless rollout across stores. Download the full case study to learn more about how French Connection successfully implemented Mercaux and realised their objectives. Read the full report to gain an insightful overview of what is happening in acorss retail for digital transformation.